The Delhi High Court has stayed an order given by the National Anti-profiteering Authority (NAA) against Hindustan Unilever Ltd (HUL). NAA had imposed a penalty of Rs 383 crore on HUL for not reducing maximum retail prices of its products after the goods and services tax (GST) rate cuts came into effect on November 15, 2017. The court posted the next hearing to April 16. Earlier, HUL had said NAA had made a narrow interpretation of the law and did not take into account the well-established industry practice backed by law. Various petitions against the orders of the NAA have come up in courts. For instance, real estate firm Pyramid Infratech has moved high court against the order. 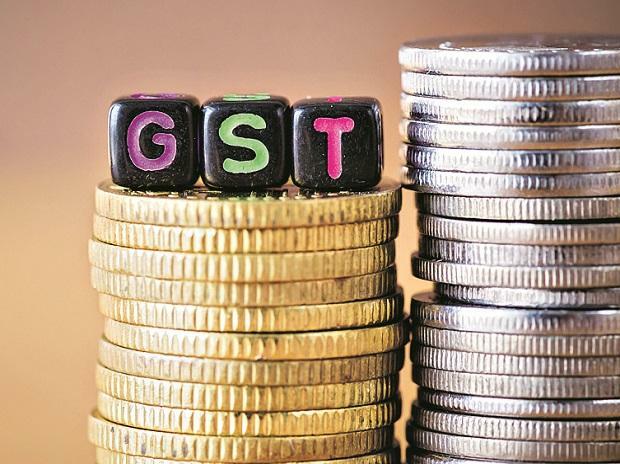 Abhishek Rastogi, partner at Khaitan & Co, said the courts will be deciding important elements of Section 171 of the CGST Act to determine profiteering. Section 171 deals with profiteering under GST. The GST rate was cut on a number of products from 28 per cent to 18 per cent. Of the Rs 383 crore, half the sum — Rs 191.5 crore — is to be deposited in the central consumer welfare fund (CWF) and the other half in similar funds of 35 states and union territories (UTs). HUL has deposited Rs 160 crore in the central CWF, according to calculations made by it. Now, HUL is required to deposit Rs 31.5 crore more into this fund. Of the Rs 191.5 crore for states, Rs 3.62 crore has been apportioned by the Directorate General of Anti-Profiteering (DGAP) to CWFs. HUL was ordered to deposit the balance to the CWFs of states and UTs. Tax experts said the order was surprising in the absence of any prescribed method in the GST law to calculate the undue profit earned. “The problem that India Inc faces is how to comply with anti-profiteering rules. That’s because no rule exists,” a tax consultant said.